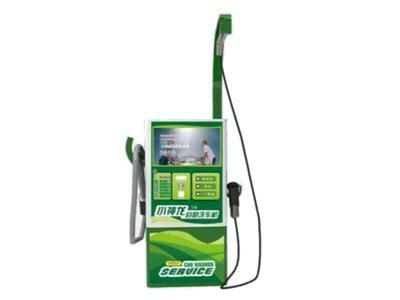 The type II high pressure car wash machine is a small, self-service car wash, and supports coins, credit card, and other self-service payment methods. It features a tamper resistant case, ensuring a high security. 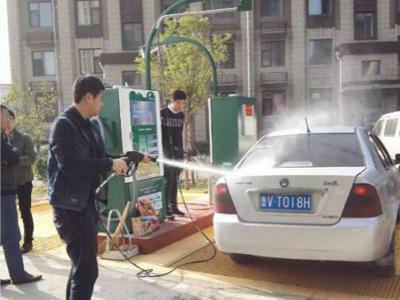 In order to adjust to different outdoor installation applications, the high pressure car washer has also been designed with heat preservation and cold weather resistance functions. 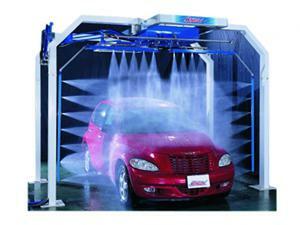 The small car wash system takes up less space, and more information is shown below in the table. 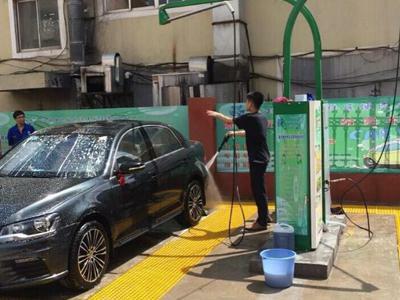 The car wash machine is a small self-service car wash equipment, and supports coins, credit cards and other self-service payment methods. Using this system, car wash procedures are simple: just follow the voice prompts to spray water, spray washing foam, scrub, rinse and dry your car. 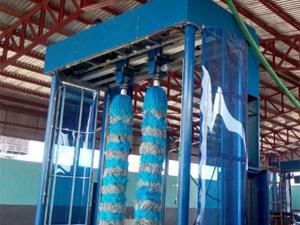 We design different self-service car wash styles to meet different customer needs. 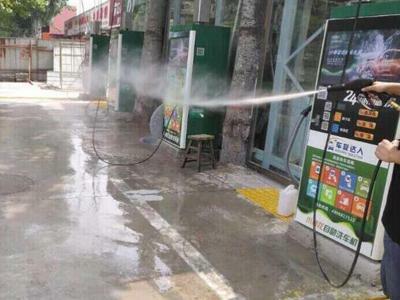 This high pressure washer is ideal for use in parking lots, gas stations, mechanics, and more. 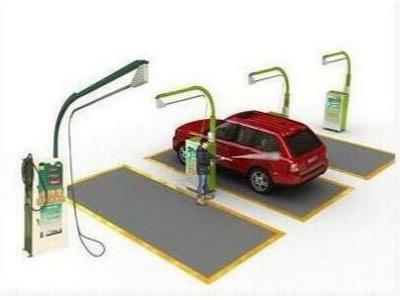 This series of car wash machines takes up less space. 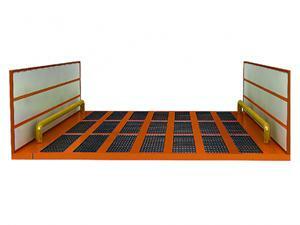 Users can install it in courtyards or garages. 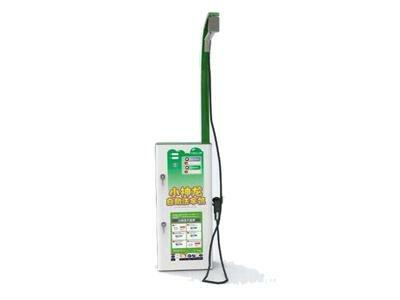 Parking lots and gas stations are also common spaces these high pressure car wash systems are installed.